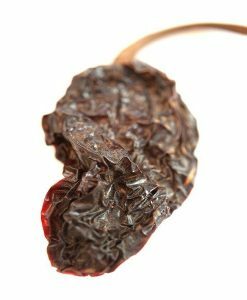 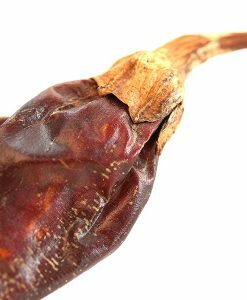 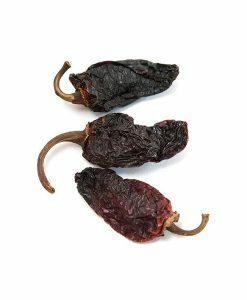 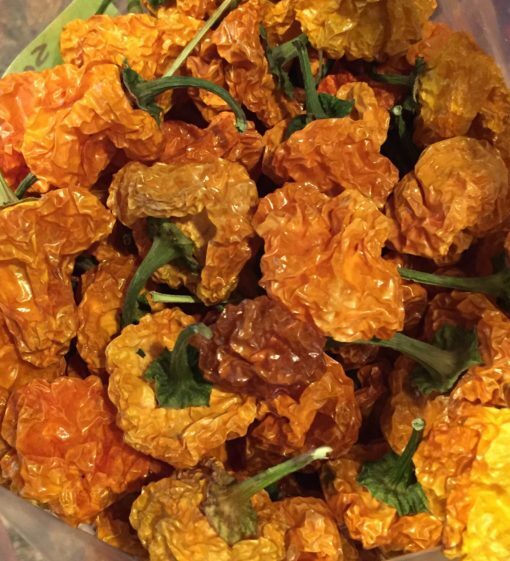 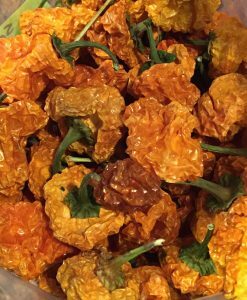 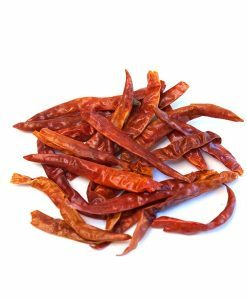 Jamaican Habanero (Scotch Bonnet) | Nomad Spice Co.
During our travels, we have discovered this amazing pepper grown on a sustainable farm here in America. 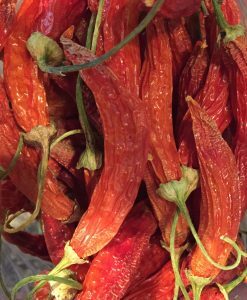 We have partnered with Tierra Vegetables, a fully sustainable farm, to bring this Caribbean treasure to you. 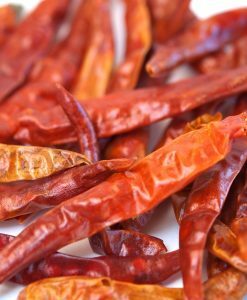 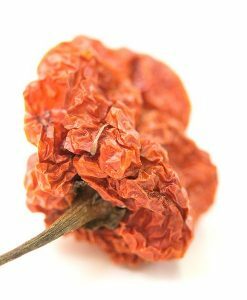 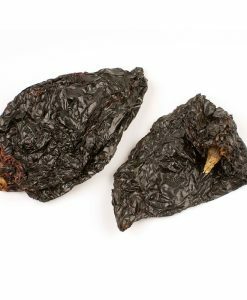 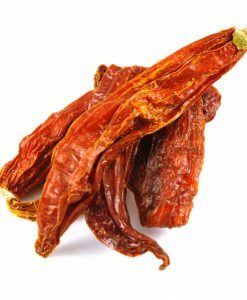 If you like spicy food (and by spicy we mean, your mouth is so hot that you can almost breathe fire) you might enjoy dishes made with the Scotch Bonnet Pepper. 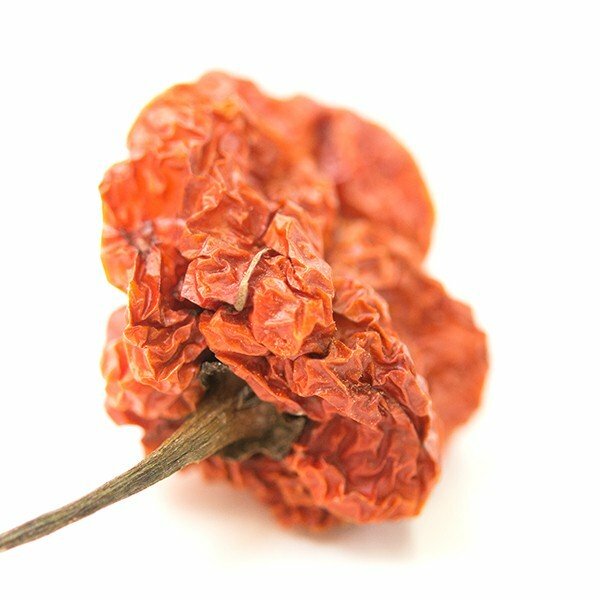 Also called squash or mushroom chiles, the Scotch Bonnet grows in both yellow and orange and are related to the Habanero. 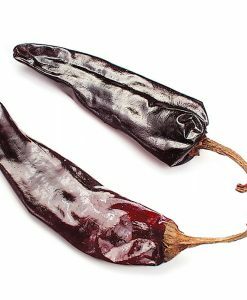 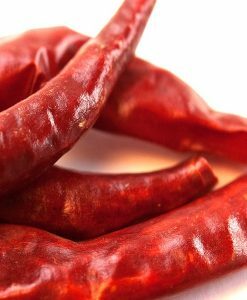 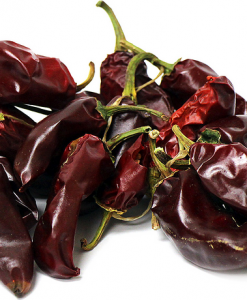 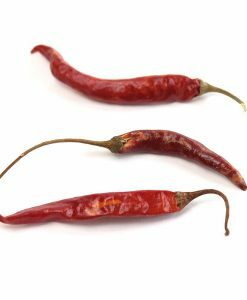 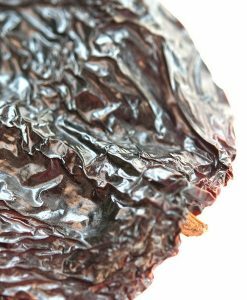 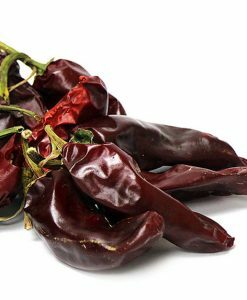 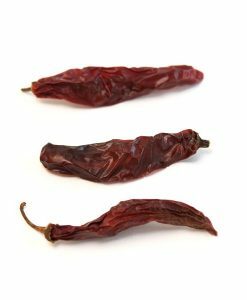 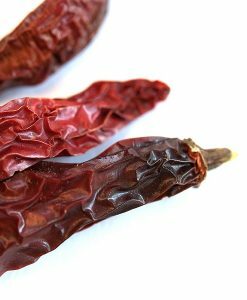 These are small, tender chiles and can be snipped and added to everything.